November 23, 1951 - July 11, 2012. C l o s e d June 2013. Estimates are not available via the internet. Make your vehicle look professional and slick! 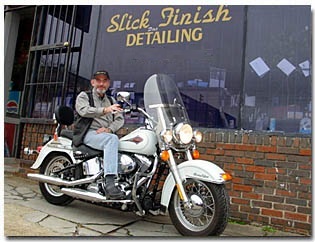 We invite you to get the "Best Detailing in Birmingham" at Slick Finish. A thin-film polymer coating, used instead of wax or polish, to provide the ultimate, durable high-gloss protective finish for vehicles of all types. 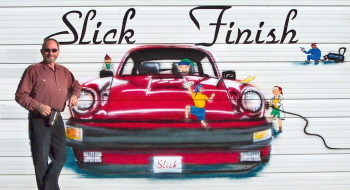 "So Slick, Bugs Can't Stick"
The Court's landmark punitive damages case came in 1996, in the case of BMW of North America v. Dr. Ira T. Gore, Jr., 517 US 559. 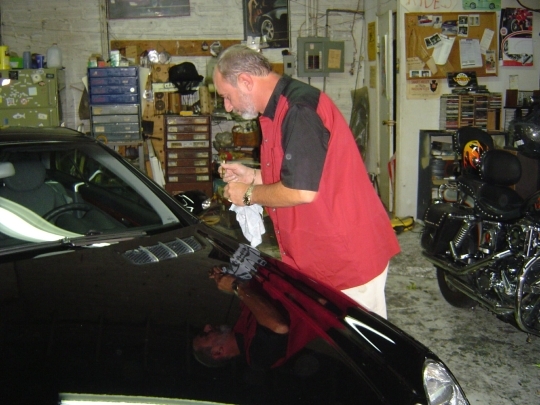 Other detailers doing business as (DBA) Slick Finish in Decatur, Gadsden and Huntsville are NOT associated with our detailing service and are capitalizing this long established detailing name.